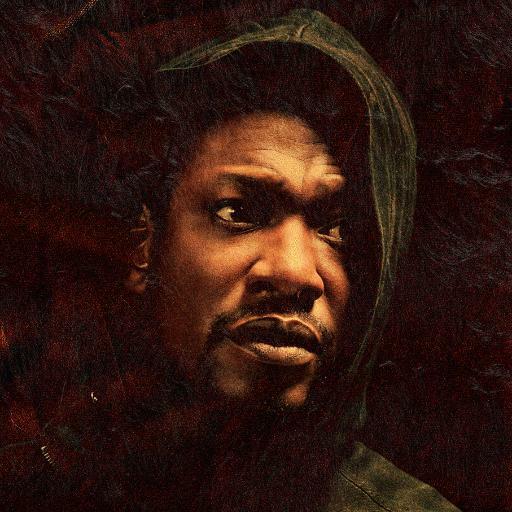 British legend Roots Manuva releases ‘Bleeds’, his sixth studio album to date. Asked about the title, Manuva says it’s an “egocentric jest of daring to do things in the tradition of Jesus: I’m ready to bleed for the artform.” It is, of course, also a reference to the way in which genres, in the sonic world of Roots Manuva, have a tendency to bleed into one another, so that hip hop, reggae, techno, funk, neo-classical, all blend together to create “liquid soul, the blood, the bleeds that paint infinite sacred wonders in our dreams and unfold in our day-to-day.” Recent single ‘Don’t Breathe Out‘ exemplifies this perfectly. Stream below via Spotify, or click here to download via iTunes.